Why don’t you spend time relaxing in the shade of white birch? We prepare a picnic box and use it to have a luxurious picnic lunch. Relax in a big hammock or on a cozy sofa. 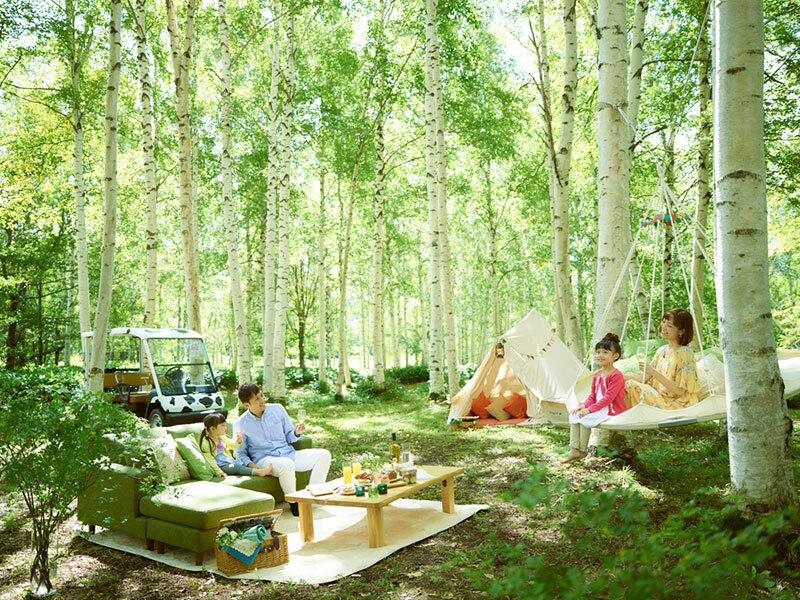 Please enjoy a pleasant time in the charter space surrounded by white birch forest. ※ Up to 6 persons per group.